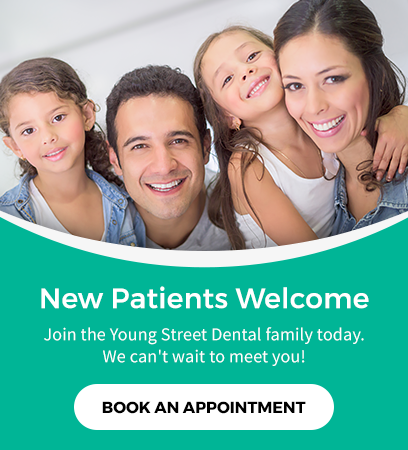 Our dentists at Young Street Dental in Chilliwack can help you get the smile you want! Whether it's a filling, root canal, teeth whitening or a dental implant, our dentists are always ready to help! Irv was born and raised in Calgary but moved to Edmonton for university. He was awarded a Bachelor of Science degree in Microbiology in 1978 and a Master of Health Services Administration in 1980. He then worked in hospital administration for 4 years. In 1984 he began the dentistry program at the University of Alberta and graduated with a Doctor of Dental Surgery degree in 1988. He has been in general family practice dentistry since then. In 2007, Irv moved to Chilliwack and joined Young Street Dental in 2008. He has been a lifetime student and continues to learn and explore ways to make the dental experience for the patient better. Incorporating technology has always been a goal and we are proud to offer this to our patients while we treat dental problems and educate our patients. Young Street Dental was established in Chilliwack about 50 years ago. Dr. Kwong represents the second generation of dentists at Young Street Dental. Dr. Kwong graduated from dentistry at the University of Saskatchewan in 1988. After working in Ontario and Alberta, he arrived in Chilliwack in 2001. In addition to being a general family dentist, Dr. Kwong has additional training and certification in sedation. This is conscious sedation and involves the use of sedatives (a couple pills or liquid) laughing gas (nitrous oxide) and I. V. sedation. Dr. Kwong is one of the few dentists in the Chilliwack area qualified to administer I. V. sedation. This qualification is ideal for his special interests of oral surgery (removing teeth), and dental implants.